Before doing anything, plan and create your garden! Whatever type of garden you want to create, if you are lucky enough to have even a small urban space you need to decide what you are going to do with it in advance. Whether you are seeking a serene oasis, an ornamental garden or just want tomatoes and basil for spaghetti sauce you need to plan how to do it. There is a wonderful blog by ‘Jen Reviews’ which tells the story of how a widowed mother with three young children experimented and experimented to work with nature to build a garden to grow fresh organic food, have enough to store for the winter, use herbs to heal illnesses and injuries and have flowers to fill her house. It’s inspiring and helpful in equal measure, go read it! 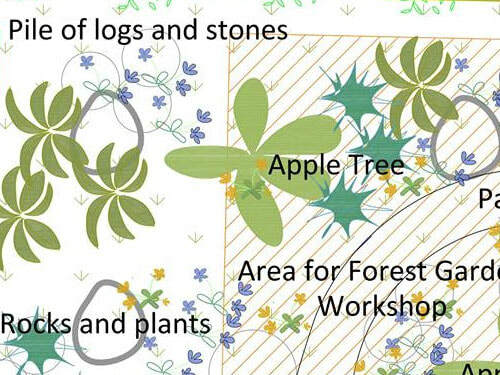 ​Plan and create your garden in advance. Click the image to go to ‘Jen Reviews’ blog on how to start your garden. If you are buying seeds, why not set up a seed exchange with your gardening friends. Growing perennial flowers from seed takes some patience, and it will be a few years before the plants are sizeable and flowering, however you can grow dozens of annual flowers for a fraction of what you’d pay for fully grown plants. For example you can buy 30 Marigold plants for around £15 or a pack of 200 seeds for about £3 which saves you £12. 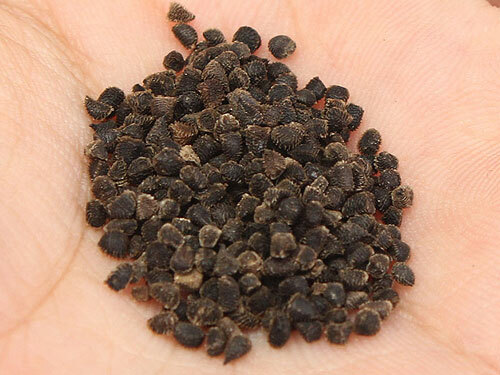 ​If you are buying flower seeds, why not set up a seed exchange with your gardening friends? Give and take cuttings from friends to save on buying new plants. You could also host a plant swap with your gardening friends. Everyone has too much of some plant or other. While you’re dividing and redesigning in the spring, ask everyone to pot up some extras to exchange. ​Multiply your plants by rooting cuttings or dividing perennials. A quick and simple idea to spread these wonderful flowers and save loads of money on favourites such as Delphiniums, Euphorbia, Geraniums and Primulas – you could easily save yourself £50 and more. 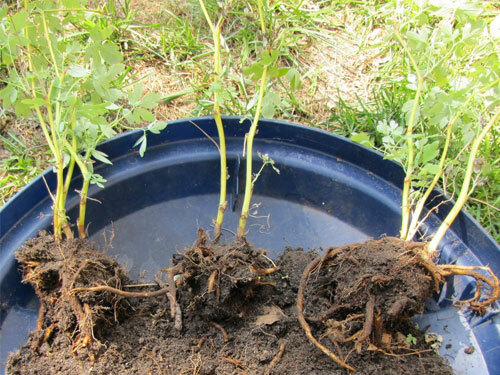 Divide root balls and replant to make your plants spread. ​Plants are priced by size. It’s nice to have an instant garden, but if you’re trying to save money, buying smaller size plants can cut your bill by 2/3. For example you could save £35 by buying 10 small geraniums instead of 10 large (30cm+) plants. Bulk purchasing always cuts costs. Bulbs, in particular, are a real bargain when you buy large quantities. But who really needs 1,000 daffodils? Link up with a few friends and you will all have plenty. We have checked a few websites and you can pick up 500 mixed bulbs for just £50, a saving of £100+. If there is a particular large, expensive plant you have set your heart on. Why not buy it with a couple of friends, then divide it so that you each plant a piece each? 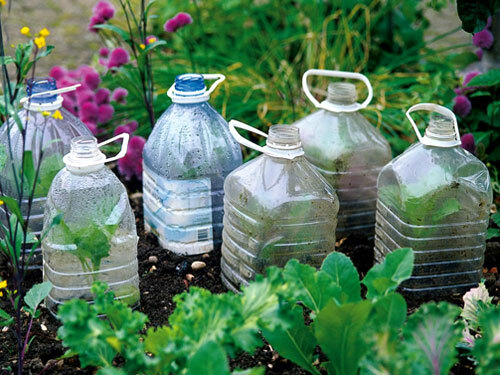 Ask your friends and family for old plastic drinks bottles, cut off the bottom and use them as cloches to protect young plants until they are established and growing strongly. 10 of these can save you £40 compared to an equivalent shop bought product. ​​Use ​old plastic drinks bottles as cloches.